Santa’s Grotto is back… and its bigger and better than ever before! Join us for a unique grotto experience like no other. Enter Santa’s magical wonderland, sing with his bashful elves and then make some reindeer food ready to sprinkle on Christmas Eve. The adventure continues into Santa’s living room where you will listen to an enchanted story read by Santa himself. 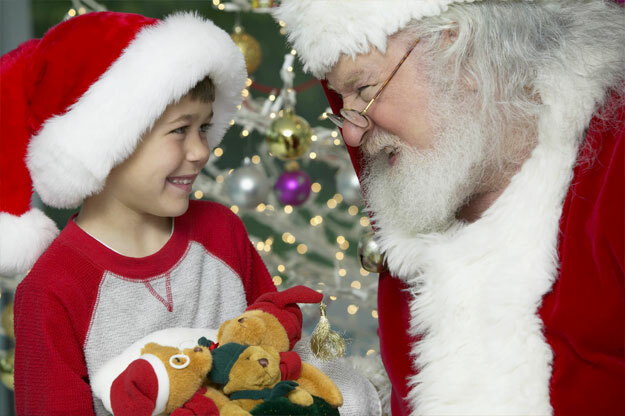 With lots of surprises along the way this is the ultimate Santa experience for the whole family to enjoy! 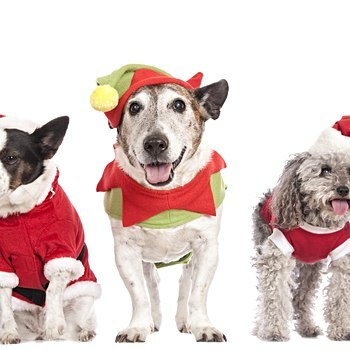 For one day only we are opening our grotto exclusively for dog lovers! You and your four legged friend can enjoy the ultimate Santa experience, which includes mixing your own doggie treats and of course meeting Santa! Each owner will receive a mince pie as well as a special treat for your canine friend too! This makes the perfect photo opportunity so take advantage of our range of photos and gifts options. Please arrive at the start time printed on your ticket, spaces are very limited so pre booking is essential. Open 7 days a week you can experience the thrill of skating outdoors, on our REAL ice rink. Skating sessions last 45 minutes and the ticket price includes your skate hire. Each skating session starts on the hour although we recommend arriving 15 minutes before to get your skates fitted. 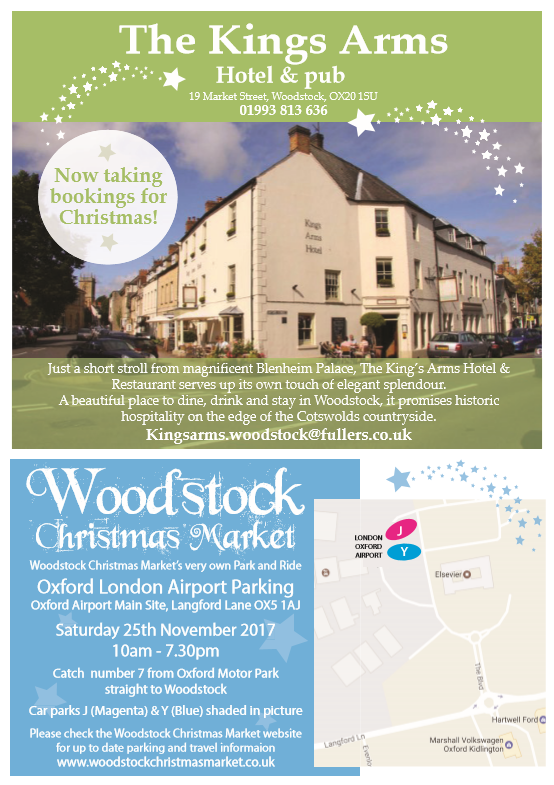 With a viewing area and free parking this is the ultimate family activity for Christmas 2017. Grab your dancing shoes!! 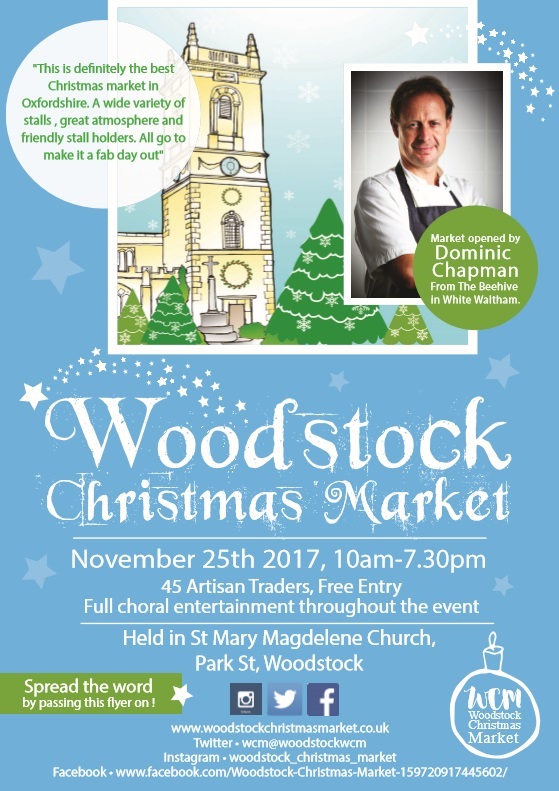 This fun filled festive event is perfect for letting off steam after a busy week at school! 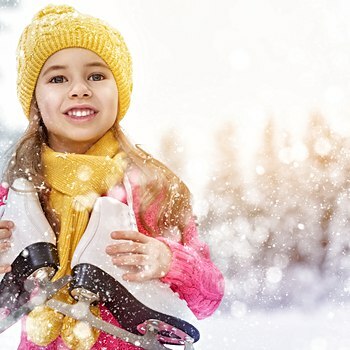 Ice skate outdoors along to all your favourite songs in a Winter Wonderland on our real ice rink! After skating, warm up in our cosy ice café and make friends whilst you indulge in a yummy snack box, including a child’s hot dog or cheese sandwich and other tasty snacks. Later, sit back and prepare to be amazed by a mesmerising 30-minute interactive magic show, and illusions that will have you on the edge of your seat! To book any of the above events at Millets Farm – Click Here. Join Didcot Railway Centre as they welcome Thomas for a day of family fun. A ticket for Day Out With Thomas includes the train ride with Thomas as well as a variety of Thomas & Friends™ themed entertainment. Guests will also have the opportunity to meet The Fat Controller from the Island of Sodor. Thomas’ last scheduled run to Father Christmas’ grotto is at 3pm on each day of operation and you should arrive at the Railway Centre by 2:30pm to ensure you are on the platform in good time. 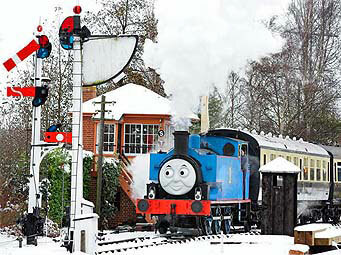 Book your ticket to see Thomas and Father Christmas – Click Here. Following a spectacular first event, our Formal Gardens will light up once again for an unforgettable after-dark festive trail of lights. Follow the trail along winding paths, beside tranquil waters and through extraordinary Parkland landscaped by ‘Capability’ Brown. Explore the scented Fire Garden; a circular carpet of dancing flames, adorned with lanterns, set against the backdrop of glittering ancient woodland outlined in Christmas colour that stretches high into the night sky. Discover Christmas trees that sing, a swaying lawn of fibre optic colour and sparkling hedgerows. Other highlights include the fairy-lit arbour and the lakeside boathouse which will become a temporary home for Santa Claus. Unfortunately Santa won’t be able to meet and greet visitors on the trail, but be sure to give him a wave as you pass by! 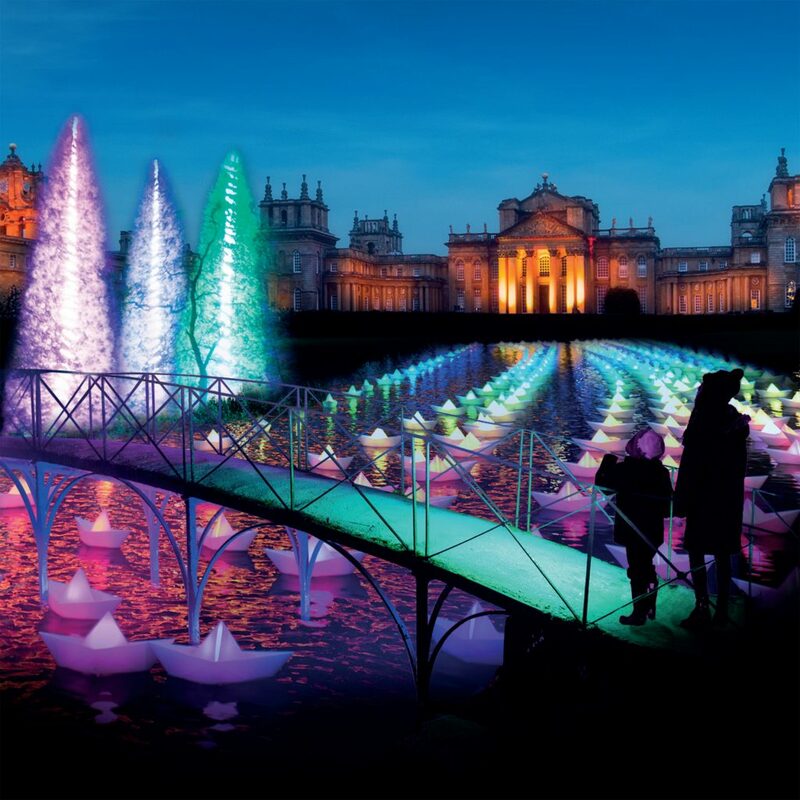 To book your tickets to Blenheim Palace – Click Here.